Normally when we think of overpaid professionals, our minds are drawn to bankers and corporate executives, not academics and university administrators. In Australia not a week goes by that a mining or media magnate, or a banker or corporate executive is in the news for their multi-million dollar income. Earlier this year, the head of Australia Post was sacked when it was revealed he was paid more than $5million. The national outrage was palpable, in part because Australia Post provides a terrible service and there is no competition. Even the Prime Minister was sufficiently outraged to speak on the record about the matter. So it came as something of a shock upon my arrival in the UK that vice chancellors’ salaries – which are modest by Australian standards – are under scrutiny by the British government. At the Universities UK annual conference, the Minister of State for Universities, Jo Johnson, told the assembled audience of Vice Chancellors that his government believes they are overpaid. The benchmark he used was the Prime Minister’s salary of £150,000, a wage that sounded surprisingly low compared to our own PM’s $500K. The Government is on a mission to reform the university sector in the UK. It wants to see improvements to the student experience, better teaching and learning metrics, enhanced employment outcomes for graduates, delivered by institutions that are more efficient and competitive. Following Australia’s lead, the UK has introduced fees for domestic students – currently fixed at £9,000 per year. And just like in Australia, the government is funding these degrees with income-contingent loans. At the same time, it is pursuing a widening participation agenda so that university doesn’t remain the exclusive domain of the wealthy, privileged and otherwise educated classes. What levers are the UK Government using to achieve its goals? 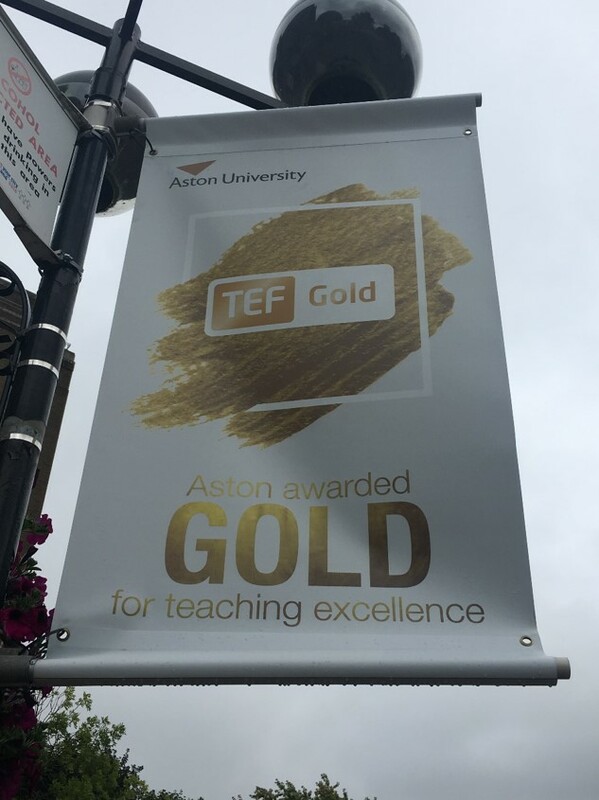 Most important is the Teaching Excellence Framework (or TEF) which is a national scorecard that rates every participating university as gold, silver or bronze. When the first TEF results were announced in June, it was a shock to the sector. Universities may be accustomed to international rankings, which are largely based on the depth of their research. They aren’t used to being compared to each other regarding the “student experience” and employment outcomes. And there were plenty of surprises as some prestigious Russell Group universities (the top of the pile, like Australia’s “Group of 8”) were stung with “bronze” labels while other institutions lower down on the research rankings earned “gold” status. Still, my perception, both at the UUK conference and from my visits to half a dozen universities during my trip, is that the sector as a whole is adapting to this new reality quite well. In fact, were the TEF to come to Australia, there would likely be great anxiety amongst our most prestigious universities. Why? Simply because Australia’s HE sector is made up of fewer, larger institutions and is much more homogeneous that Britain’s. With upwards of 160 institutions, Britain is somewhere between Australia and the US in terms of variety of institutional size, geographic locations, residential options, and degree specializations. And while Australia’s universities could reasonably be described as “supermarkets,” offering roughly the same, broad range of courses and degrees from institution to institution, Britain’s providers have more personality, and a greater emphasis on residential life. The challenge that appears to be catching the sector off guard in Britain is the changing nature of student expectations, along with the changing sense of what it means to be “work ready.” Britain’s history of higher education is as long and proud as nearly any nation’s, and that means there is a “burden of history” that makes embracing change particularly challenging at the institutional level. Digital technologies, and the technology-mediated lives students live today, mean they expect to access learning experiences as easily on a 6-inch screen as they do in a lecture theatre. Still, I was impressed by the substantial improvement in the student experience I witnessed at universities ranging from Brunel to Coventry to Aston. Compared to my experience 25 years ago, where students were largely viewed as an addendum to the research interests and social lives of the academics, students at the institutions I visited are front of mind. I recall in 1990, we had one knackered computer and a single dot-matrix printer for 200 post-grads. (Remember, this was 6 years after the introduction of the Macintosh, and laser printers were ubiquitous on many campuses.) When we asked for a laser printer, we were escorted out of the don’s mahogany-panelled office and literally told to get on our bikes – to head to the graduate centre, on the other side of town. 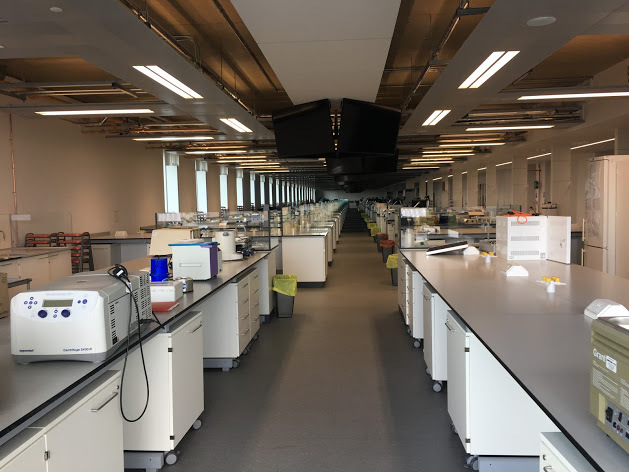 The brand-new science labs I toured at Coventry University are a testament to the investment universities are making to give their students the best possible learning opportunities. 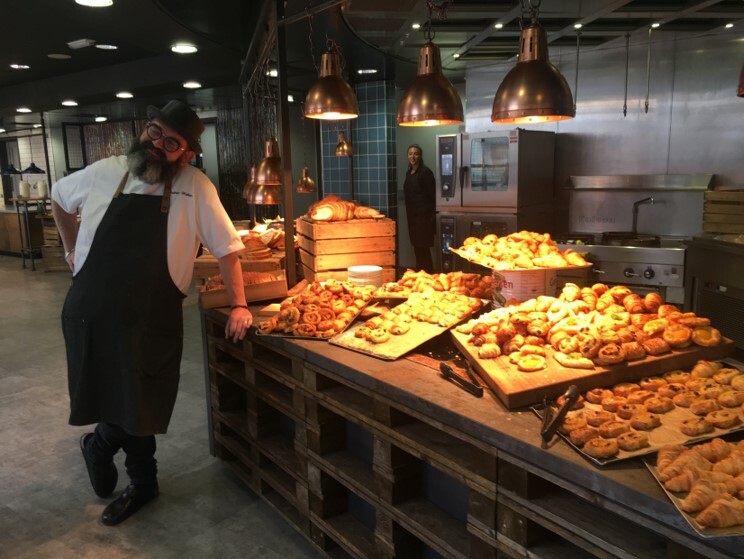 Likewise, the dining options at Brunel University offer fresh, healthy options to students, a world of difference to the prison-grade food I recall was on offer in our hall. No doubt this is partly in response to growing global competition as well as the implementation over a decade ago of the National Student Survey, which aggregates enormous amounts of data from students at every university in the UK (and also informs part of the TEF scorecard). It’s also a reflection of the fact that, because they are now accruing debt, UK students are expecting more from their universities. Which brings us back to the issue of executive pay. The British government would have us believe that excessive salaries at the top of the university pyramid (where the average vice chancellor makes about £250,000) are wasteful and undermine public trust in these “charitable institutions.” It’s not entirely clear if Johnson’s campaign has any merit. In fact, UK university leaders are much more modestly compensated than their counterparts in the US and Australia, where salaries in excess of $1-million are not uncommon. As I depart the UK after my two-week tour, I’m left with two thoughts. On a personal level, I can only wish that my post-graduate experience were happening now and not in the early 1990s. While the world that graduates are facing in 2017 may be much more uncertain than 25 years ago, the education they are receiving at Britain’s universities is, I have no doubt, far superior to what was on offer a generation ago. And after having spoken with literally dozens of vice chancellors, deputy vice chancellors, and other university leaders across the UK, I have no doubt that they are hard-working, highly qualified, and likely quite reasonably compensated, at least by international standards. 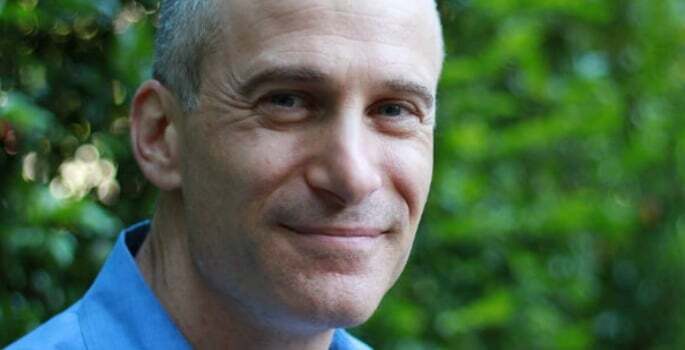 Jack Goodman is the Founder and Executive Chair of Studiosity, a provider of online academic support to universities in the UK, Australia, New Zealand, the Middle East and South-East Asia.